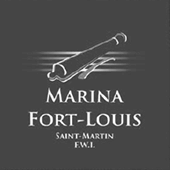 Marina Fort Louis belongs to "Les French Marinas", a group of 3 marinas managed by Semsamar. 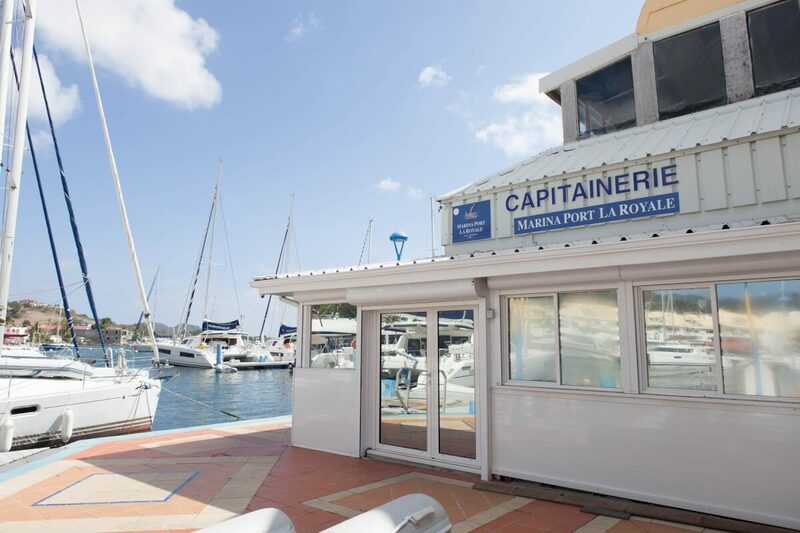 Located in St. Martin and Guadeloupe the marinas provide quality services, European standards and structures for sailors coming to the Caribbean. 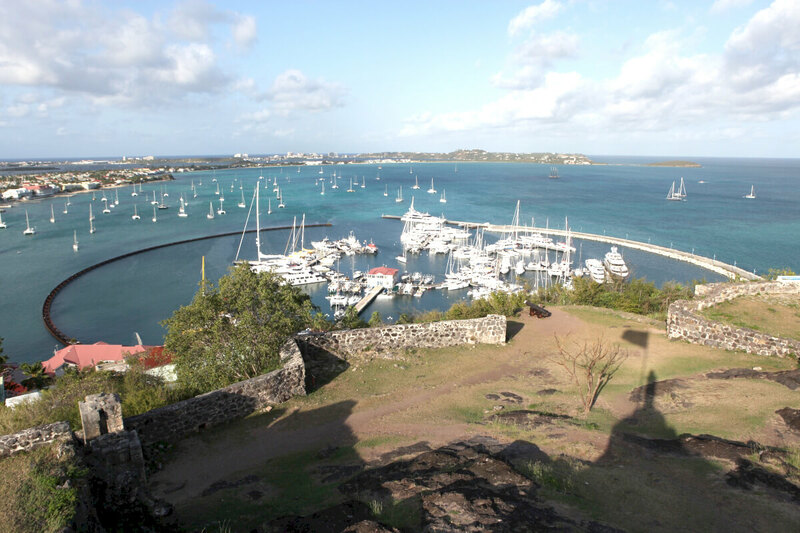 Marina Fort Louis can accomodate yachts and megayachts in the heart of Marigot, the capital of St. Martin. 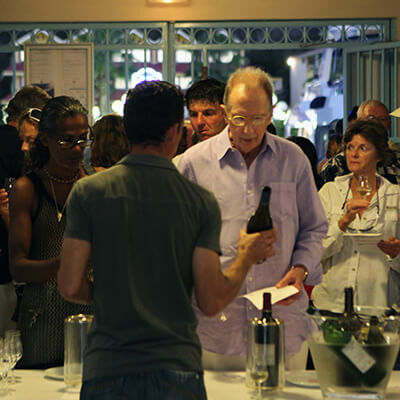 It is the ideal starting point to go visit St. Martin, the Greater Antilles, or Miami. 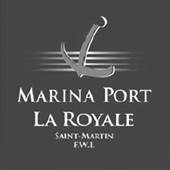 Marina Port La Royale is located in the middle of restaurants and shops, offering an unexpected "French touch" 8000 km from Paris, on St. Martin. 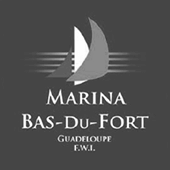 Marina Bas Du Fort is close to shopping centers, white sand beaches, and famous tourist attractions in Guadeloupe. It is a pleasant Marina animated at night with many events. 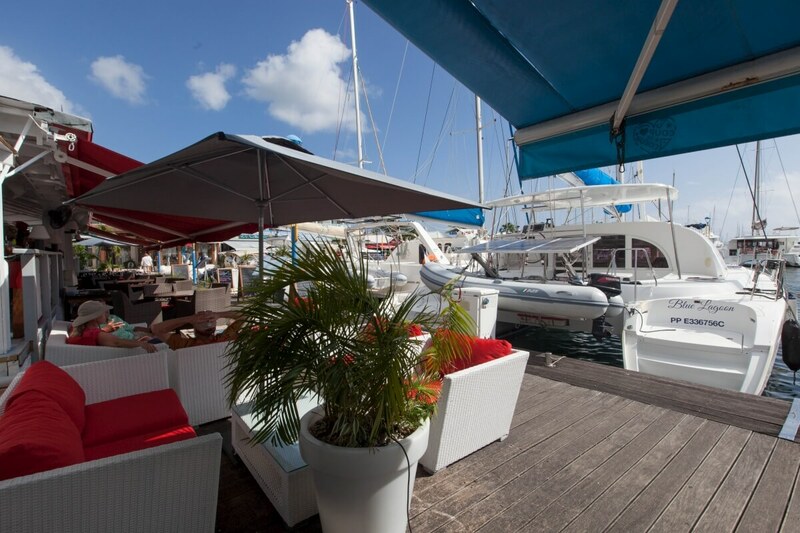 The marina offers deep technical assistance and has a floating dock dedicated to boat maintenance and fixing.  The marinas are managed by Semsamar, involving Samagest S.A.R.L. 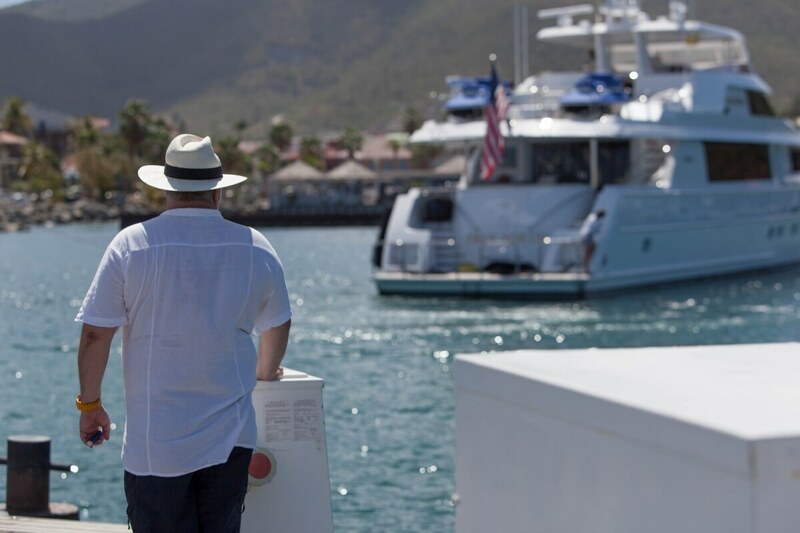 for the St. Martin marinas. 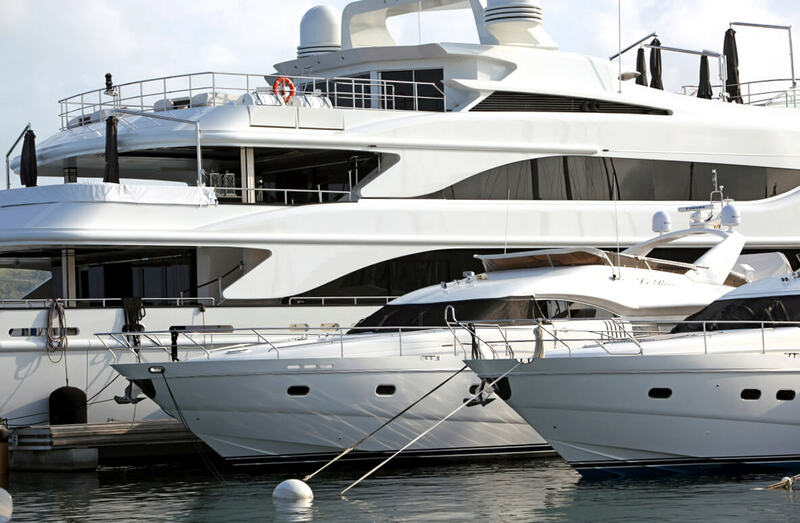 Semsamar has developed an expertise dedicated to the boating industry, from planning, creating, and managing marinas to coastal developments. 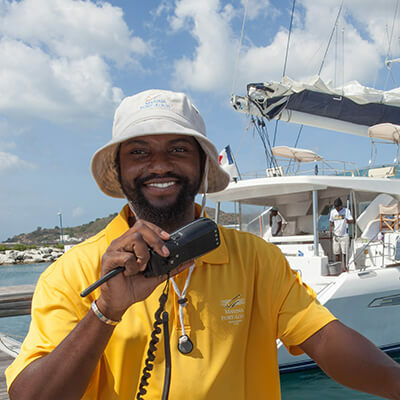 The group successfully brings life to the boating world in Guadeloupe and St. Martin.